Bathurst Half Marathon 2017 | JustRunLah! 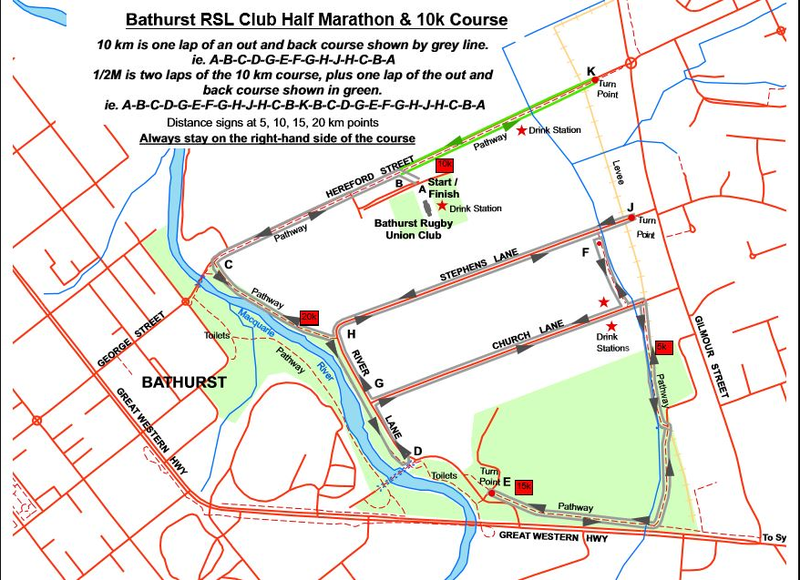 The Bathurst Half Marathon and 10km is a fast, flat event, usually run in cool conditions in the friendly town of Bathurst, NSW. It’s well-known as the best free sausage sizzle in NSW, which also includes a running race.